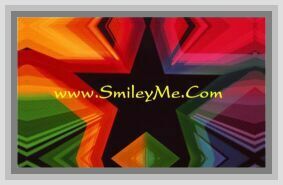 Get Your Mini Teddy Bear Stickers at SmileyMe! Pack of 216 Mini Teddy Bear Stickers for Sticker Collecting, Scrapbooking, Rewarding & Classroom Motivational & Letter Writing Needs! Mini Stickers are Approximately 1/2 Inches in Diameter.